Exclusive event announcements before they go public. Presale access to tickets for all Hub events. For day ticket holders a complimentary autograph from a selected guest (exact guest advised shortly before the show) at each event you attend. For VIP and Platinum ticket holders a half price Hub Productions souvenir event DVD, from the event you attend, which must be ordered on the day. Please note, the membership will be issued in the name listed under Shipping Information, if that name differs from the Billing Information name. 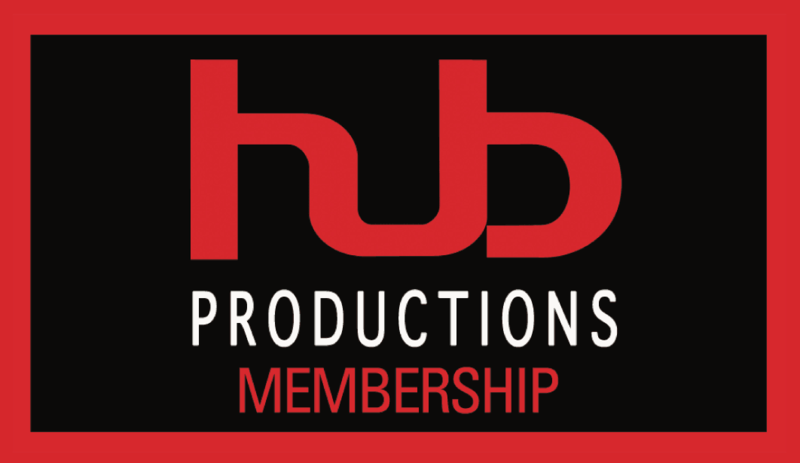 If you want the membership issued under a different name, please email us at info@thehubproductions.com with your order number and the name you want the membership issued under.